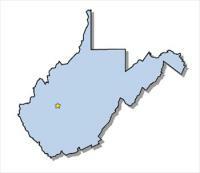 In West Virginia and other States, a man has been charged with a crime involving a 2 year old boy. Michael Scott Linkous, age 20, of Coal City, North Carolina is accused of abusing the 2 year old in causing or allowing scolding hot water to injure the 2 year old. Investigators reported that the injuries were “submersion burns” which are burns caused by parts of the body submerged in scolding hot water. Linkous was the boyfriend of the 2 year old’s mother. Parents should be very careful as to what adults are given access and responsibility for their children. You can read more about this story at Raleigh County, North Carolina Man Charged for Child Abuse.